Educate and inform all clergy and their congregations about the services and resources available in our area. We are committed to connecting services with the people in need by increasing our members knowledge of prominent issues and to become a stronger resource for their congregations and the communities they serve. 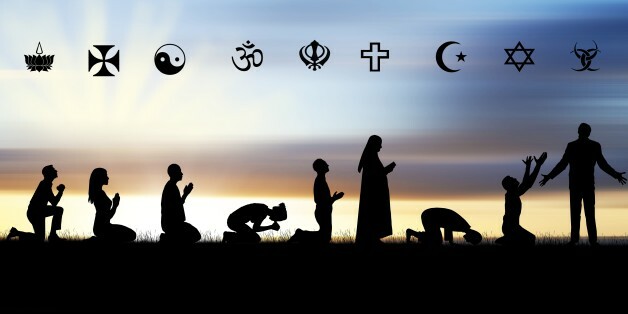 Our hope is having members of all faith based communities at the table so we can remove any obstacles of misunderstanding between the world’s religions with an ultimate goal of living together in peace, harmony and resource sharing. To Educate, Inform, and Inspire Faith-Based Communities to build a better Valley. For many people of different background, ethnicities and income levels, faith is what often brings communities together. At a time when municipalities, congregations and nonprofits are struggling more than ever before, bringing people together and sharing knowledge of the needs within the community is critically important. Early in 2017 the Valley Interfaith Council was formed with members committed to learning about the issue areas that may affect their congregants and how they may assist in addressing the needs and opportunities in the Valley.